ISO 9001:2015 What’s In It For You? In our last blog, we addressed some of the risks a company faces if they let their ISO 9001:2008 certification lapse. This is likely not an issue for 90% of your portfolio companies. Those companies have already taken the steps to comply with the new, ISO 9001:2015 standard. For those portfolio companies that have not, losing their certification certainly offers the risk of lost competitiveness in the marketplace as well as the credibility the certification brings to their customer base. 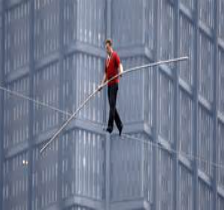 Avoiding the risk is certainly a strong motivator, but what about the business benefits the portfolio company can realize when an effective and efficient quality management system is in place? Ok, I hear you, but what’s the business impact? 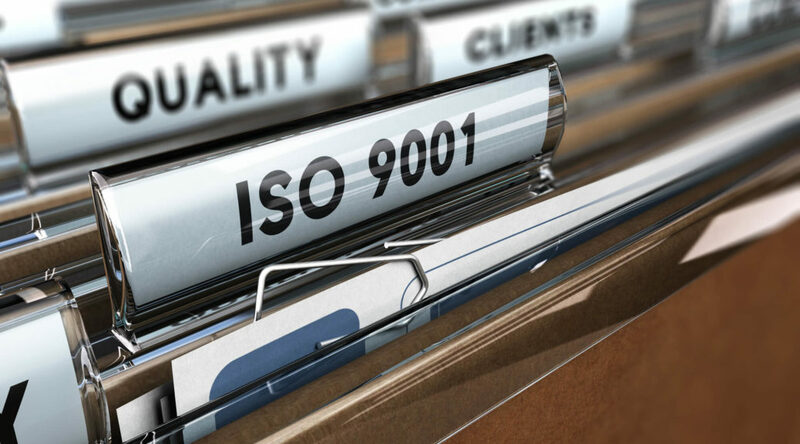 Why are organizations who have adopted ISO 9001 able to achieve these benefits versus their counterparts? The ISO 9001 standard provides a framework to maintain focus on key business elements. Why do customers buy our product? Who are our key partners? Why keep our team engaged? What does it take to create an “even better if” culture that is constantly focused on delivering value? What are some things I should look for to see if my portfolio company has aligned their quality system with their business system? Are there monthly management reviews where you can obtain a copy of the presentation package? How often are customers, suppliers, standards committees mentioned? How are employees kept engaged and is there an active development program? Are successes celebrated? How often is the leadership team on the floor or in departments? Upon your next visit, observe when / if this happens. 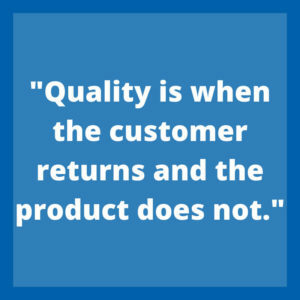 All businesses have a quality management system that should be contributing to the business. If you are not seeing or experiencing some of the benefits highlighted in this article, a good place to start is by asking why. In asking this simple question, you will be drawing attention and initiating action which can be the spark you need to breathe life into that portfolio company that tends to keep you up at night.